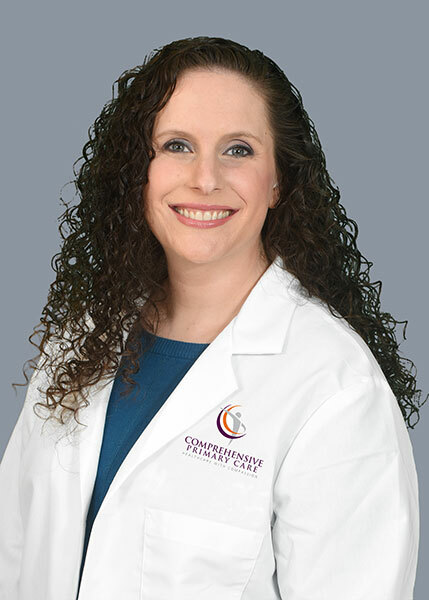 Sippora Lehrhaupt moved to the Greater Washington area in 2001, and completed her Master’s of Science in Physician Assistant Studies at Towson University in 2007. She has been practicing family medicine since 2007, and started actively treating weight management in addition to primary care in 2011. She is a member of the American Academy of Physician Assistants, Obesity Medicine Association, and American College of Sports Medicine.